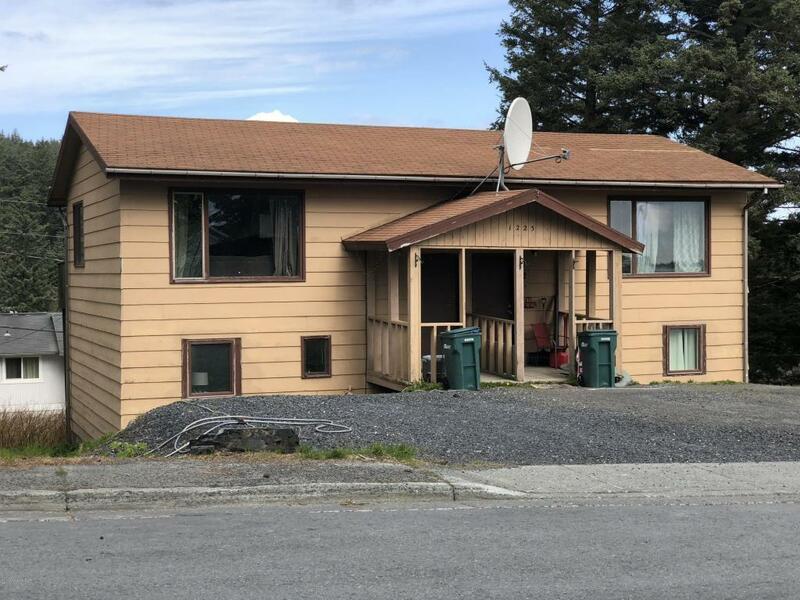 1225 Purtov Street, Kodiak, AK.| MLS# 18-7828 | RE/MAX of Kodiak - Alaska Real Estate - "Honesty & Integrity...It's That Simple!" Centrally located side by side duplex with excellent rental history. Plenty of parking. Back decks for each unit. Laundry hooks up in each unit. Great investment opportunity. Live in one side and rent out the other! Carpet/flooring allowance up to 10K with acceptable offer.